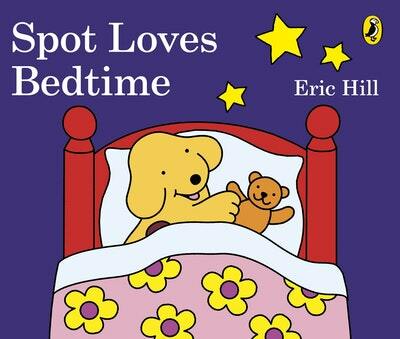 The perfect bedtime story for all fans of Spot the loveable puppy. Join Spot for a brand-new story. Spot is ready to snuggle down and go to sleep, but - oh no! - where's teddy . . . ? 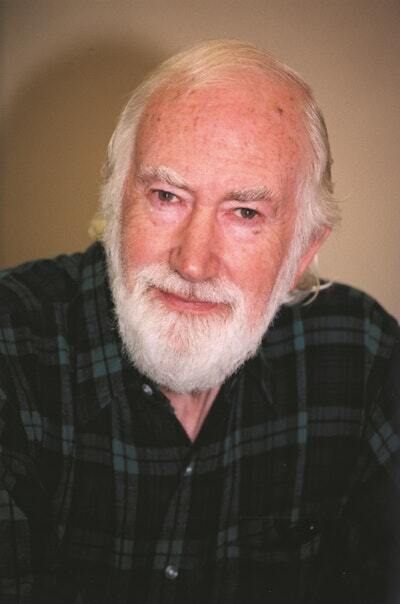 This simple, reassuring story is perfect for sharing at bedtime with boys and girls aged 0-3. 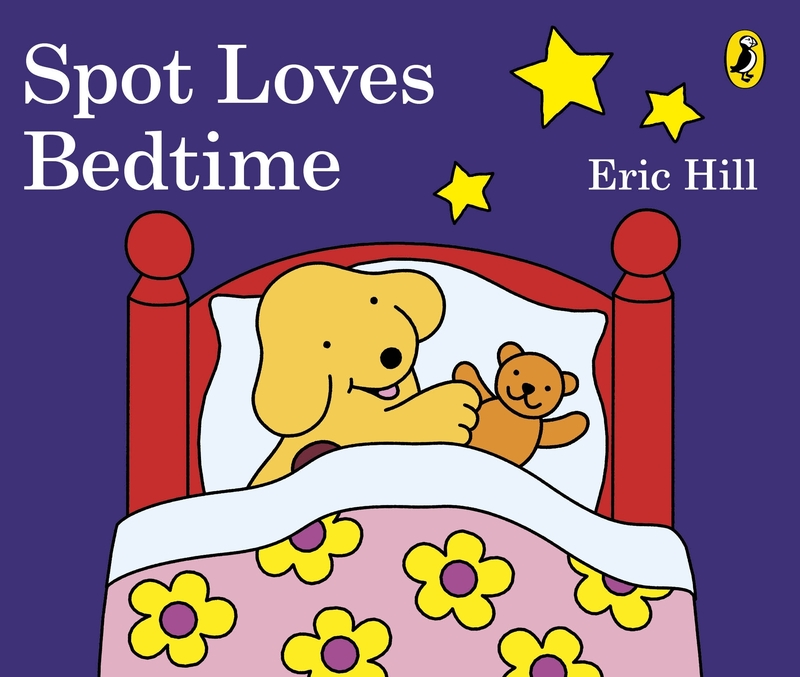 Love Spot Loves Bedtime? Subscribe to Read More to find out about similar books.